The trio of Suda Anna, Suzuki Yurino, and Takabe Yuzuna are here to make you groove with a taste of early 2000’s Jpop on their latest track “TEN MADE TOBASO. Funky sounds get an equal helping of melody and rap as the girls make their way across your 4:3 TV screen in their matched mismatch outfits. “TEN MADE TOBASO makes use of a particularly retro modern looking facility that looks a bit like state funded housing for those looking to distantly near future for inspiration. The song is an earnest groove that I can find any fault in. Flights of curved staircases and square tiled floors satisfy my geometric itch, and when the gang comes out for a courtyard dance party I can’t help but think about my own fantasy dance parties in the high rise apartment communities of my own past. Enjoy the groove. 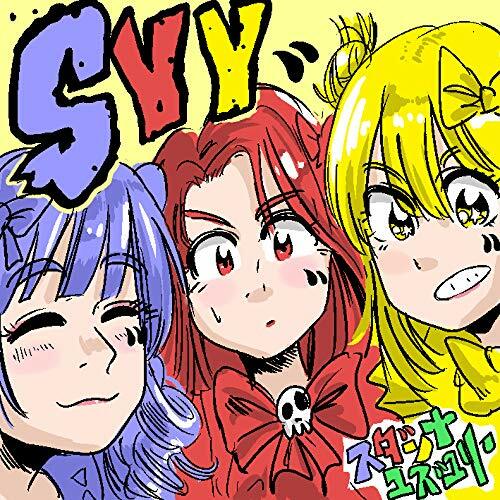 SudannaYuzuYully’s “TEN MADE TOBASO” hits the stores with the group’s debut album “SYY” on March 6, 2019. SudannaYuzuYully (スダンナユズユリー, also known as SYY) is a Japanese dance-pop and hip-hop trio under the label rhythm zone and managed by LDH. 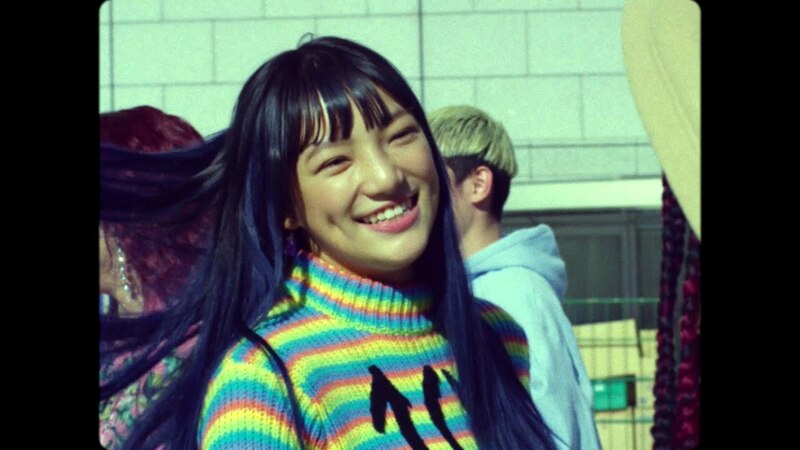 SYY debuted with the single “OH BOY” on March 1, 2017 under the label rhythm zone. The unit is the second sub-unit of the groups E-girls and Happiness. 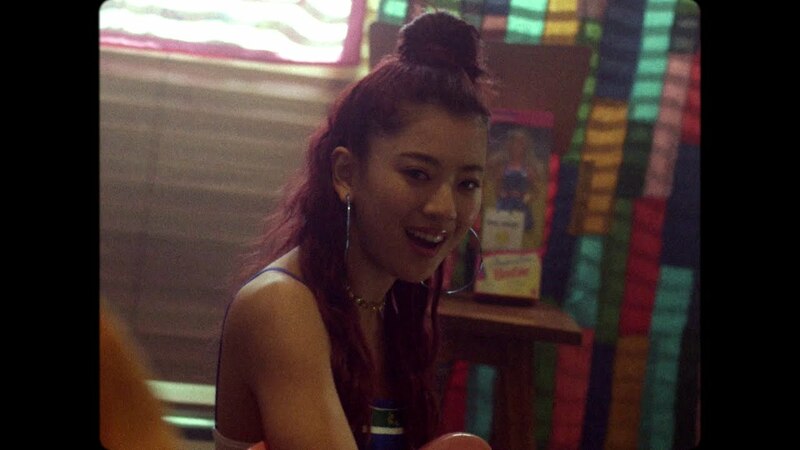 It is composed by Happiness’ members Suda Anna (須田アンナ), YURINO née Suzuki Yurino (鈴木結莉乃), and E-girls’ member Takebe Yuzuna (武部柚那). The unit’s name is an portmanteau of the girls’ nicknames Sudanna (スダンナ), Yuzu (ユズ) and Yully (ユリー). Next New PV Alert: BYS – primally.